The Meis Student Development Center is an organization that enables Scott College of Business Students to learn the skills they need in order to successfully enter the workforce. 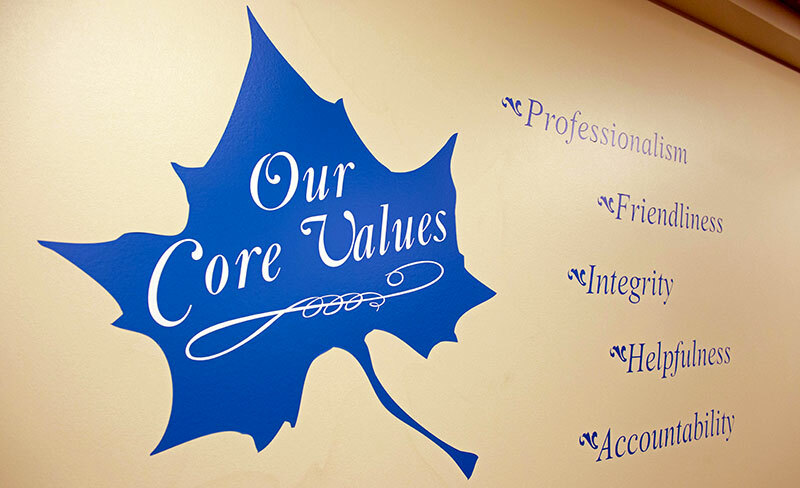 The center works closely with the University’s Career Center  to present workshops and host events that align with Indiana State University’s learning objectives. Stop by FD133 during the walk-in hours to get your resume and cover letter reviewed! The Meis Center would be happy to help facilitate any outside professionals that you would like to bring to campus! We can try to move the event into the Courtroom to open the event for more students, take attendance so the event would count as a Catapult requirement and appear on the attendance reports, and record the presenter on Tegrity/Yuja to open the opportunity for distance students or for you to use again in later semesters.